God continues to lead and open doors for my family and I as we continue His ministry using Sara's story and her writing as an example to others of how being faithful and trusting God can bring us joy! 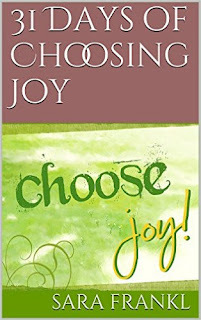 I have been blessed with several speaking opportunities for choose joy. 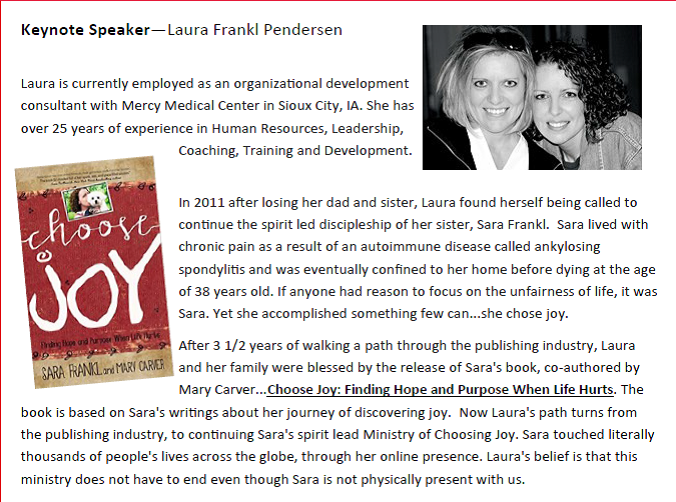 Most have been with local groups sharing Sara's story and God's message of choosing joy. The next event that I am over the moon excited about, is my first keynote speaking event! 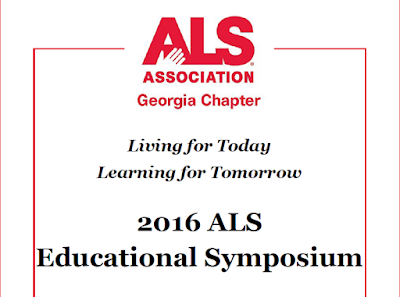 The ALS Georgia chapter has asked me to speak at their education symposium on July 23. 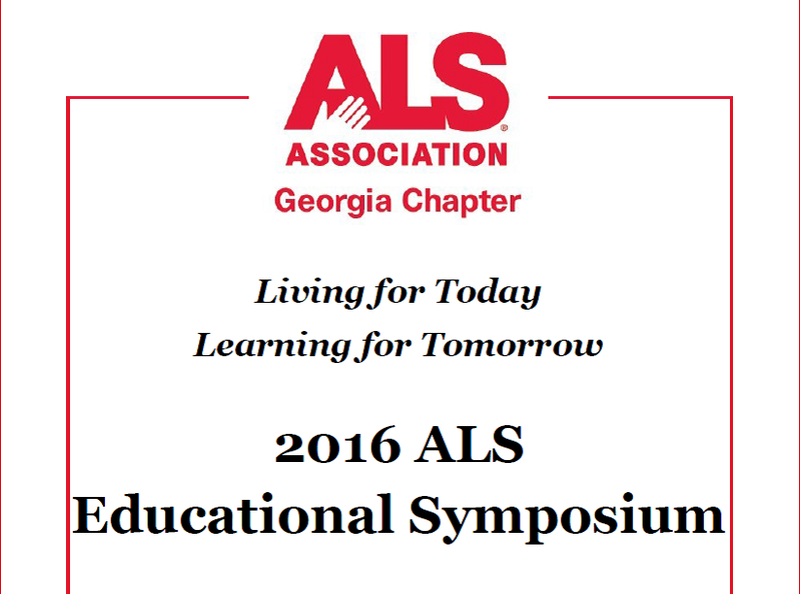 I will be speaking with care givers, social workers and discharge planners as well as patients who have been diagnosed with ALS. I would appreciate your assistance by praying that God will use me to send His message of Joy, love and hope to those in attendance. He used Sara to spread His message while she was with us, and I am so grateful to be carrying on her legacy…what an honor! 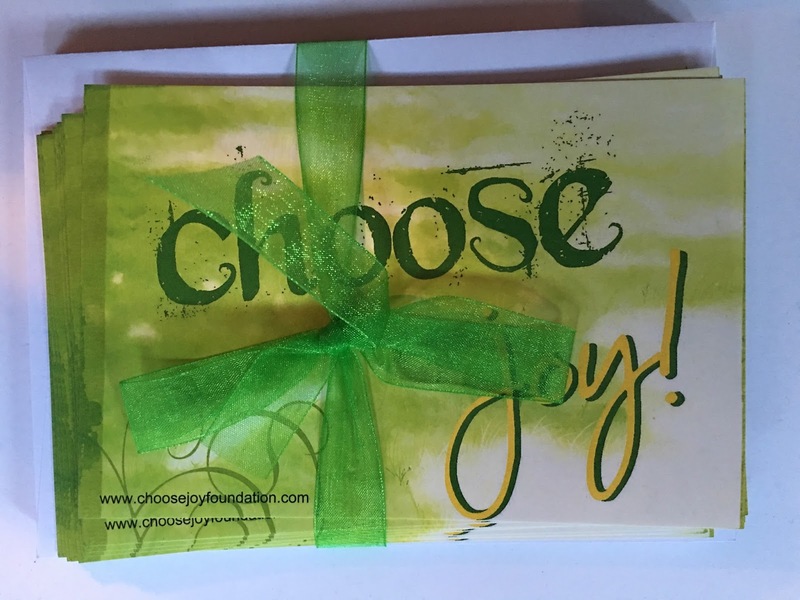 If you know of anyone looking for a speaker to spread a message of choosing joy, please feel free to pass along my information through our foundation website www.choosejoyfoundation.com. I have heard from several people that they would like to continue to be blessed with Sara's artwork as well as some daily reminders. I want to make you aware of items we have for purchase. All proceeds will go to funding the Choose Joy Foundation. 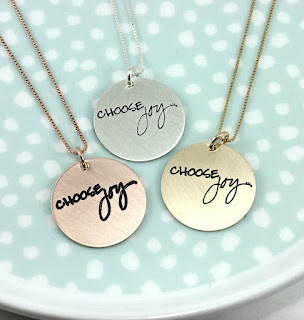 We also have Choose Joy Necklaces available to purchase from Tag You're it Jewelry. The company is giving a portion of the proceeds back to the foundation. To purchase a necklace, there is a link on our foundation website. We will also have two different packets of note cards available for purchase through the foundation website. We don't have it up and running yet, so be patient…more to come soon. Each packet contains 12 note cards for $10.00. 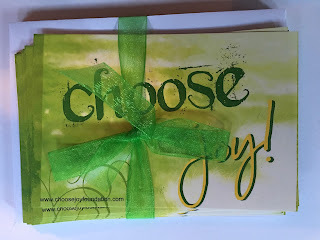 One packet contains all Choose Joy note cards; and the other is a variety pack and includes get well, birthday, friendship, and a few generic (just because) cards. 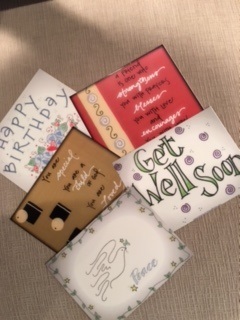 Each note card is with Sara's artwork and font. Thanks to each of you for continuing to support us in carrying out our sweet Sara's legacy and more importantly, God's message! We will be in touch. Have a blessed Holiday weekend and remember...keep Choosing!